Where we work, live, and play! 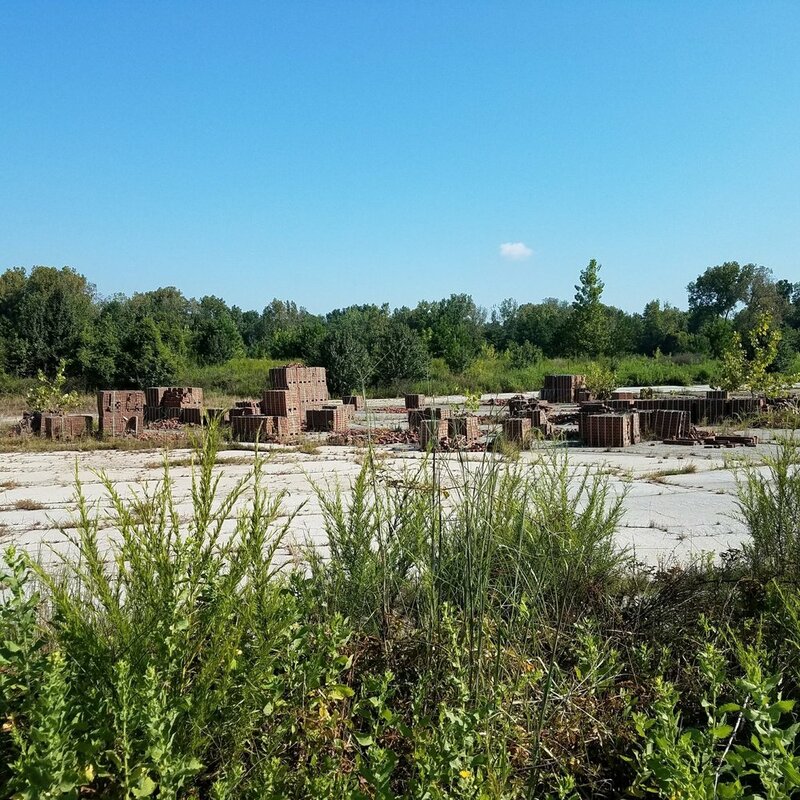 We collaborate with a variety of stakeholders and partners to plan and implement improvement of underutilized land, with a focus on brownfield reclamation, sustainable development, and expansion and enhancement of public spaces. Groundwork Atlanta is advocating for this site to be developed in a way that is community-oriented, both in its planning and its use. In addition to its tragic historical significance, this place is a critical link between the Proctor Creek Greenway and the Chattahoochee Riverlands. 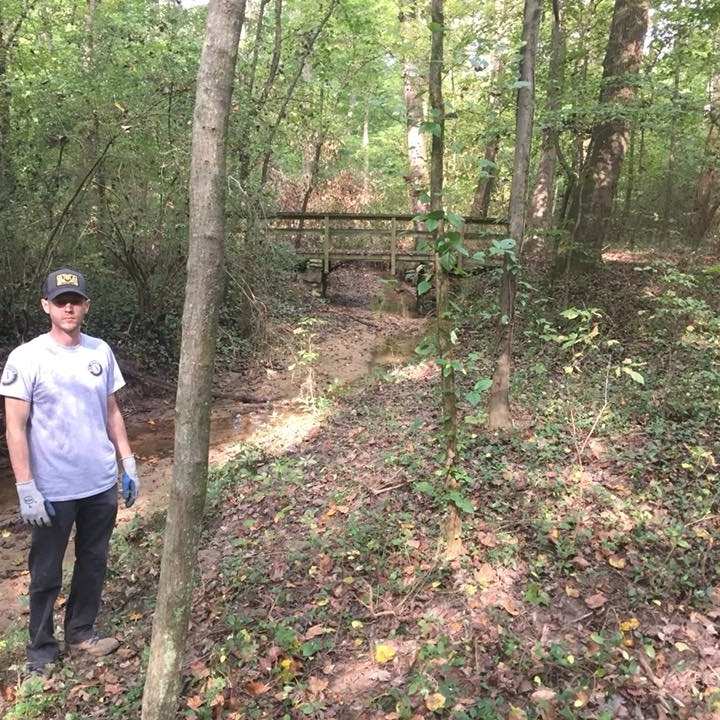 Groundwork Atlanta and the Friends of Spink-Collins Park are working together closely to manage invasive plant species and make improvements to this neighborhood park. All are welcome to join us for our monthly community service days, typically hosted on the third Saturday of each month from 9am-12pm. 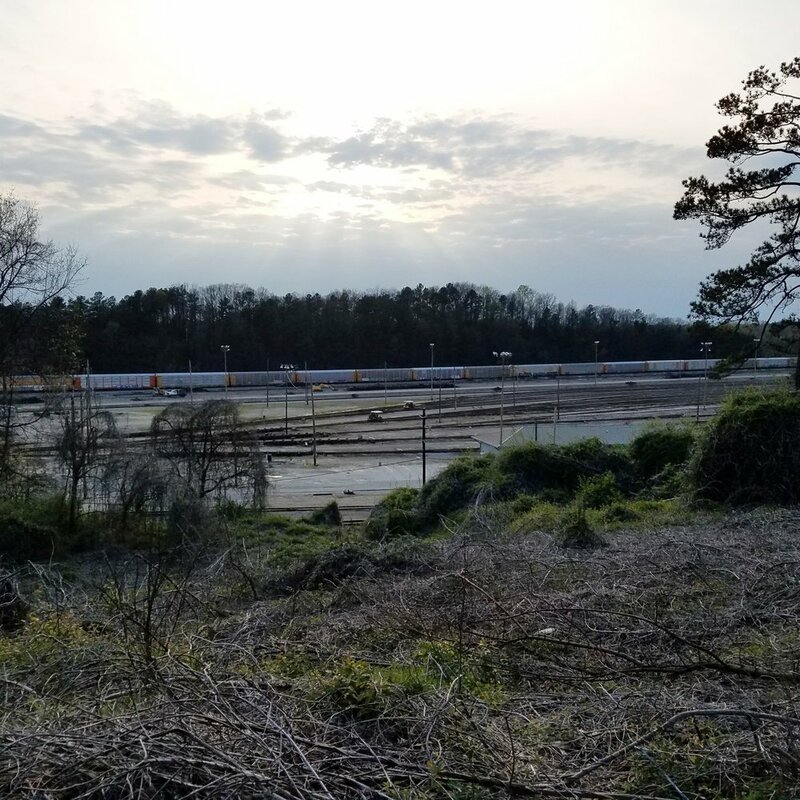 Over 300 acres of former train yard (currently owned by CSX) in Northwest Atlanta is expected to come to market in the near future. Groundwork Atlanta is advocating for community-oriented redevelopment of this land with a mix of uses and amenities, including affordable housing units, high-capacity transit, and public spaces.